Very Popular Model Home Plan! One of the last lots left in our Preserve Section Buy NOW and choose your flooring. 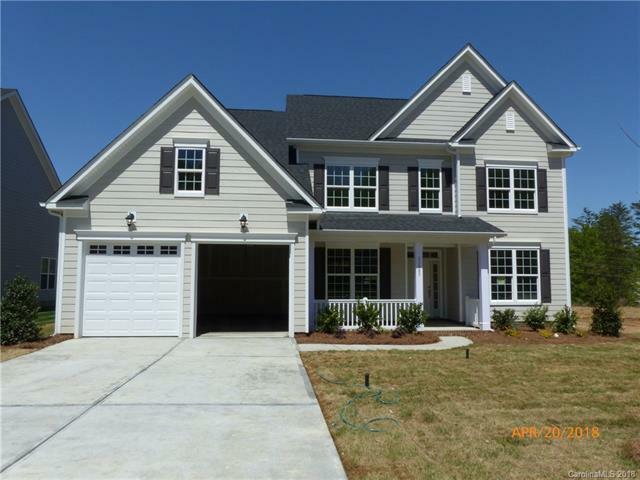 4 BR/4 BA home includes a bedroom and full bath on the main floor. Fantastic, over-sized bonus room on 2nd floor. Gourmet Kitchen with granite counters, SS appliances and gas cooktop. Highly-Rated Cabarrus County School System. Sold by T Lucas Realty Llc. Offered by Jpo Residential Realty Llc. Copyright 2019 Carolina Multiple Listing Services. All rights reserved.